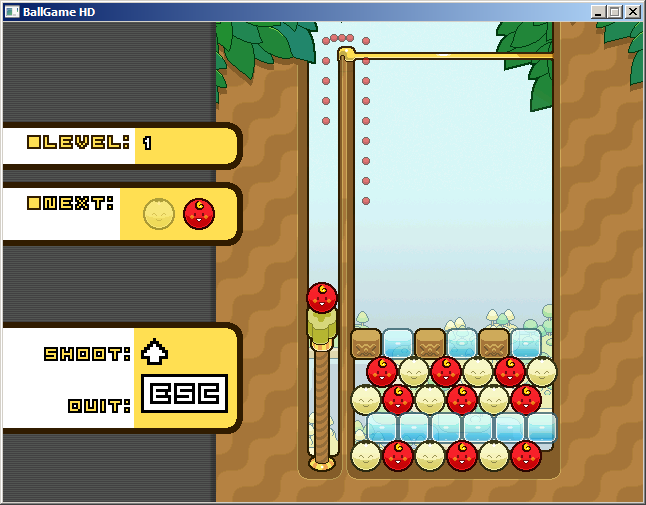 Updated and vastly improved version of the game "BallGame" (originally for the GP2X). This is a beta release (!) of the game. It's not optimised for the pandora yet but should run fine.